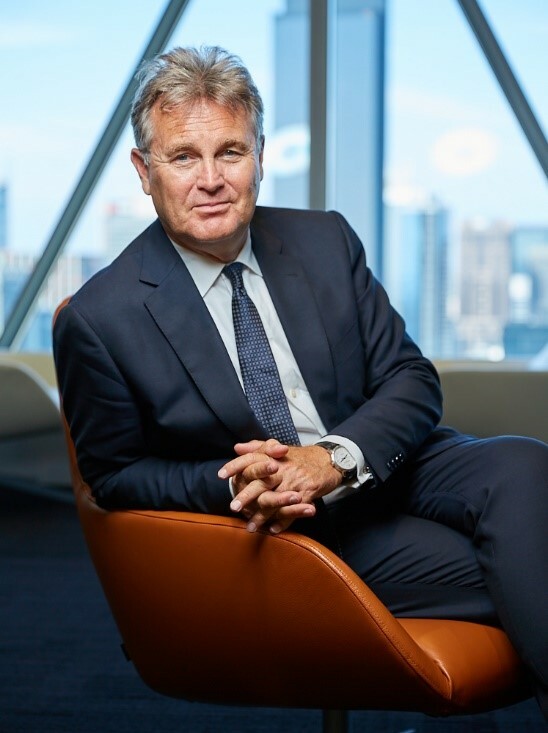 Bernard Salt AM is the man leading property investors, businesses and governments turn to when they need to understand the future. 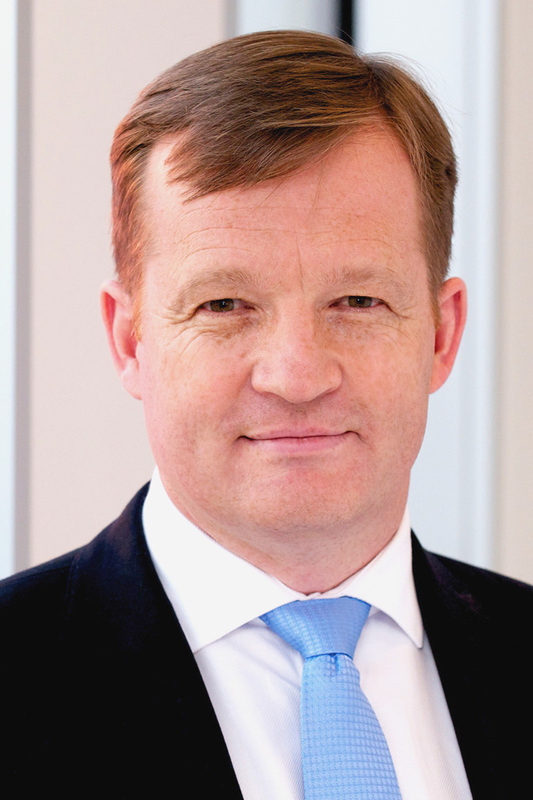 A former partner with KPMG, Bernard speaks on the implications of social and cultural change. 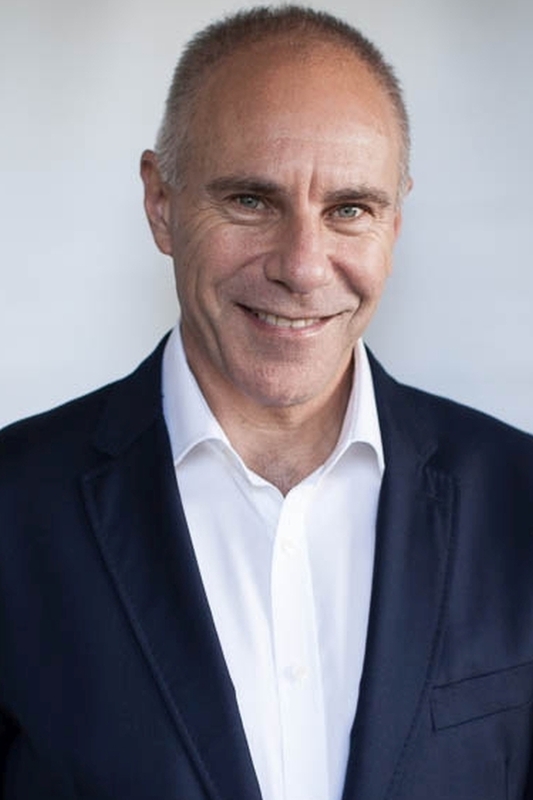 He is a twice-weekly columnist with The Australian newspaper. 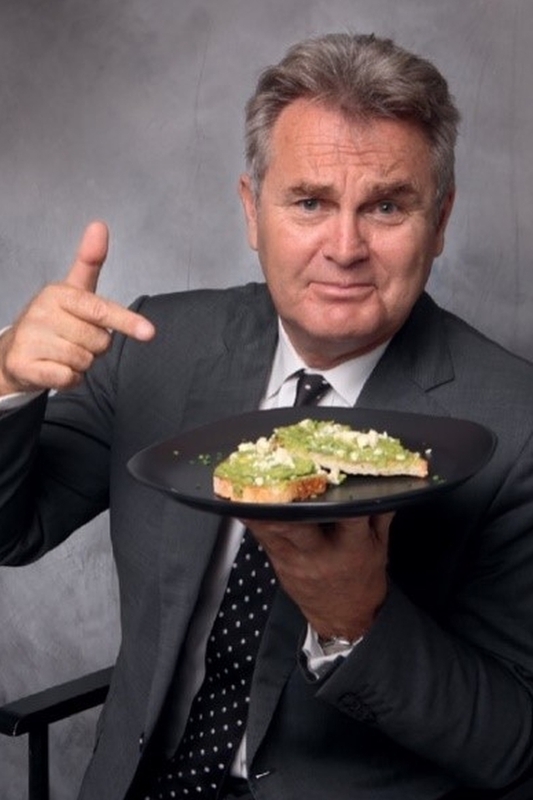 Over an outstanding career, Bernard has established an enviable reputation for identifying trends such as the seachange shift, the man drought and who could forget his most recent smash-hit smashed avocado! 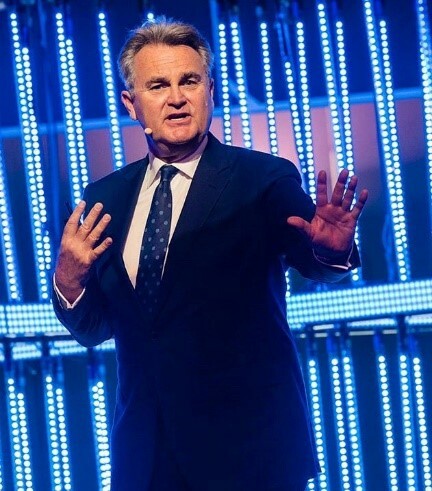 An entertaining, energetic and persuasive speaker, Bernard Salt has been successfully advising and engaging high-end business for two decades. 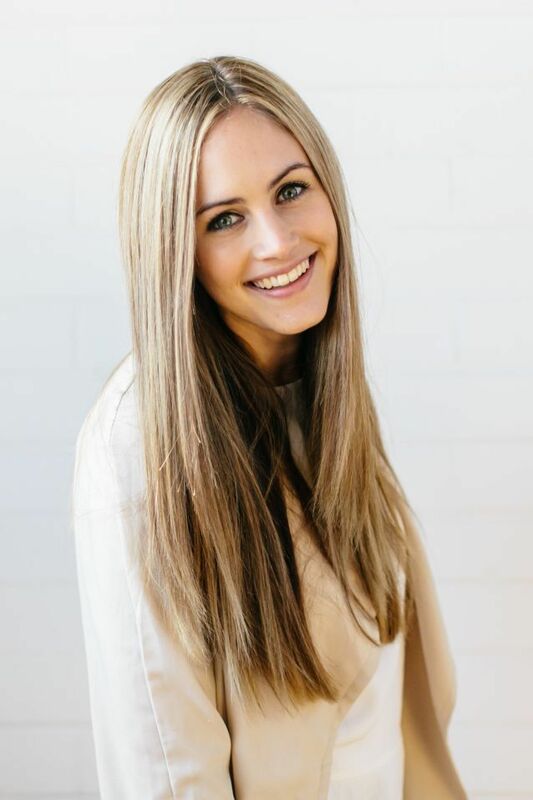 A former KPMG Partner based in Melbourne with a global reputation as a trend forecaster. Bernard identified the seachange shift and the man drought and more recently he made the term “smashed avocado” famous, globally. Engaged by both the private and public sectors to present an evidence-based view of how demographic forces might shape the business environment. 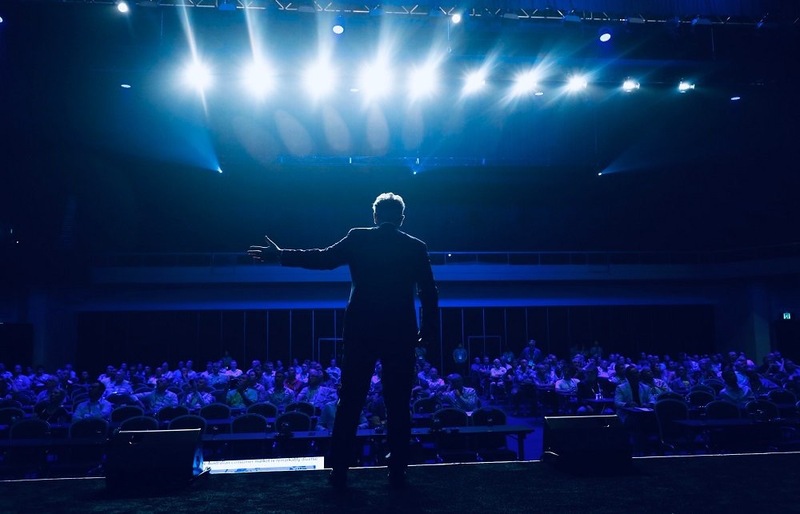 His presentations are pacey; he commands the stage; he deliberately and cleverly engages his audience; he tailors his material; he makes conferences, seminars and workshops memorable. 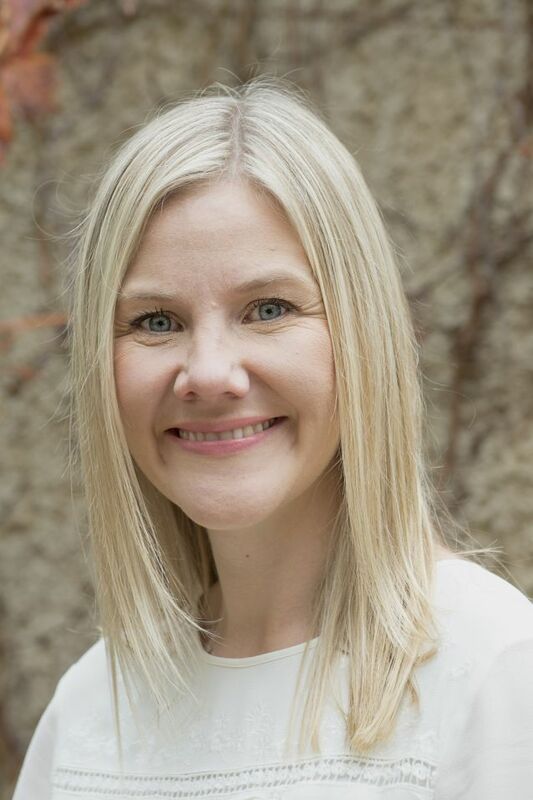 Best-selling author of six books on social change, a twice-weekly columnist with The Australian newspaper and a regular presenter on Sky Business TV. 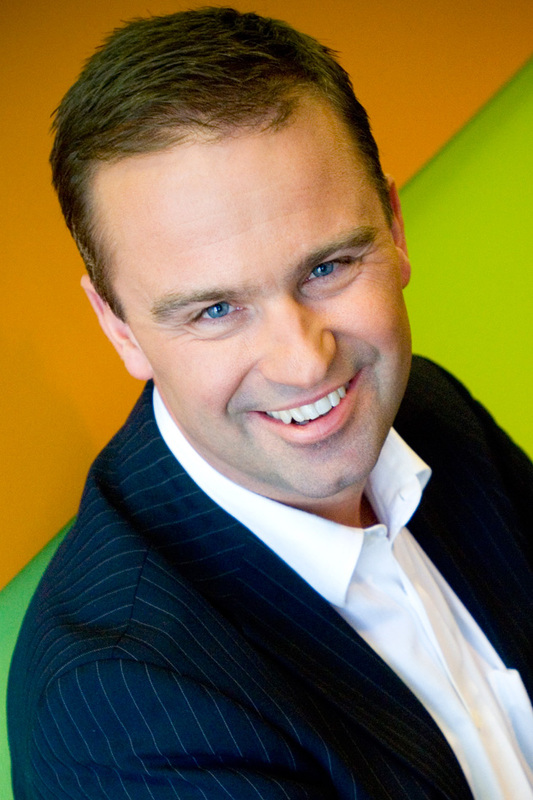 A highly entertaining and persuasive speaker at the top of his game, Bernard knows how to wow his audience. 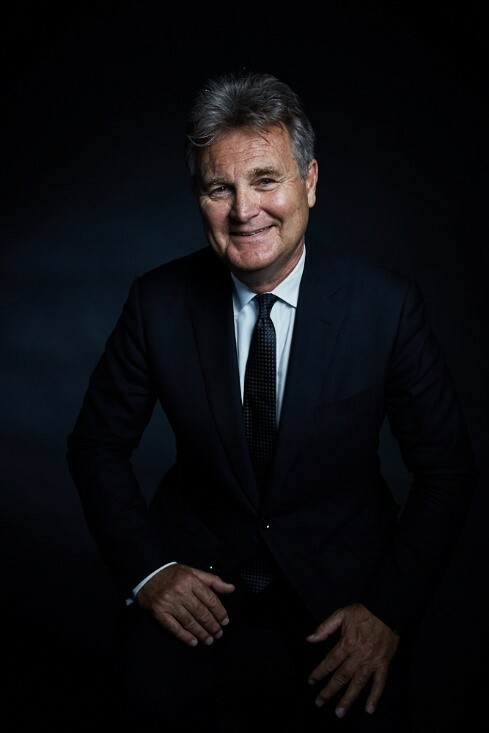 Bernard Salt AM, a former partner at KPMG, is one of the most well-known writers, media personalities, and business advisors in Australia. Used to large crowds and the cameras, Bernard has the uncanny ability of being able to explain complex ideas in a way that everyone in the room can understand. Well-spoken, engaging and at times laugh-out-loud funny, a business event featuring Bernard is always a hit. 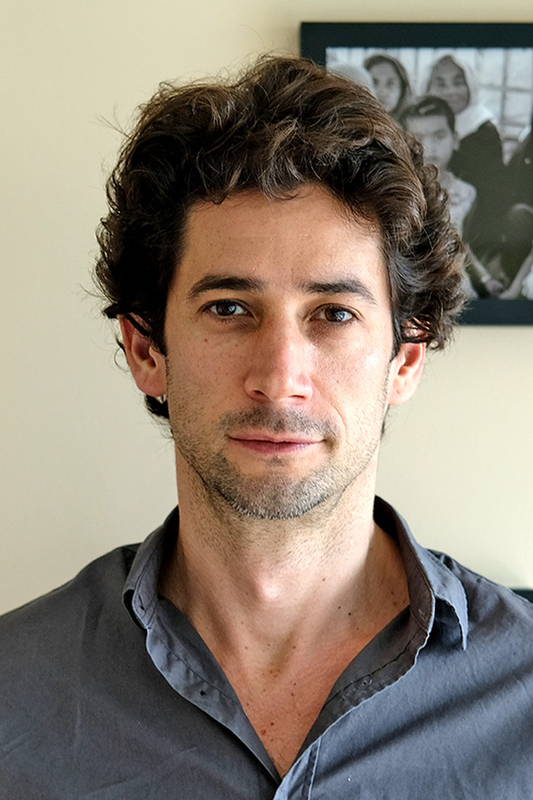 Bernard’s skill is in being able to tell a compelling story of social and cultural change by tracking demographic information in his country of origin (Australia) and the rest of the world, including the United States, New Zealand and Asia. 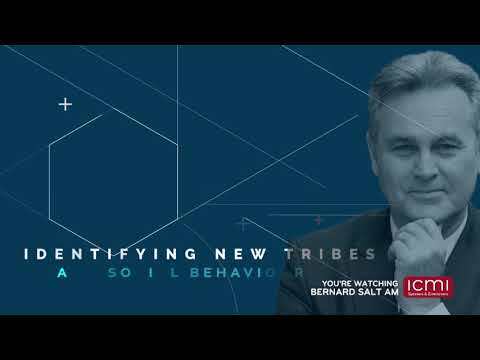 He talks about the evolution of consumer cultures, how each generation fits into today’s business world, and how companies can get the most out of their customer base and employees. 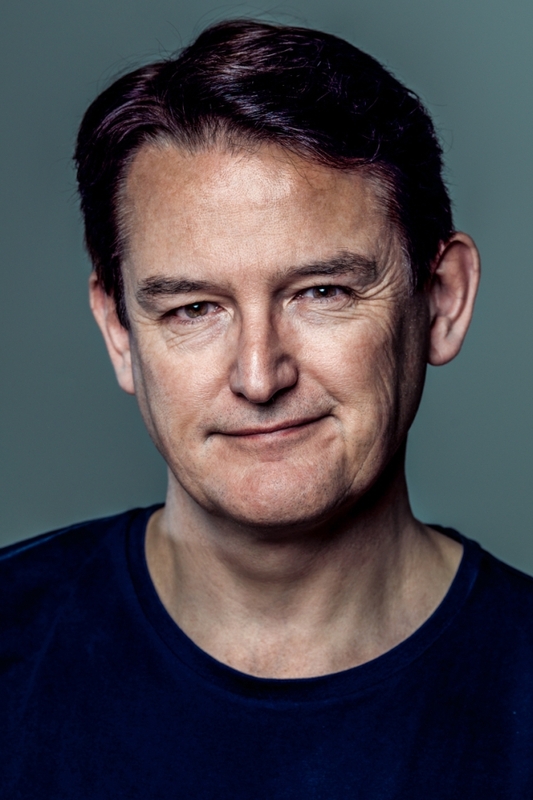 Bernard writes two weekly columns for The Australian newspaper and he has published several books, the most recent being More Decent Obsessions. Previous books include The Big Shift, The Big Picture, Man Drought, The Big Tilt and Decent Obsessions. 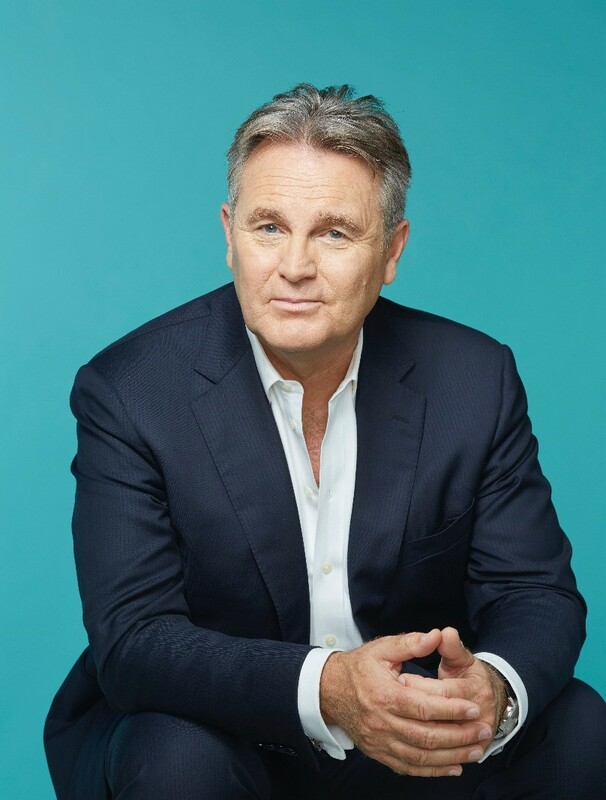 Bernard routinely appears as a commentator on a variety of television shows in Australia, including ABC News Breakfast, Four Corners, A Current Affair, 60 Minutes, Sunrise and Today Show. Bernard’s skill is in being able to take basic census data and transform it into a highly entertaining, very informative and above all else extremely relevant presentation on the future for businesses and individuals. 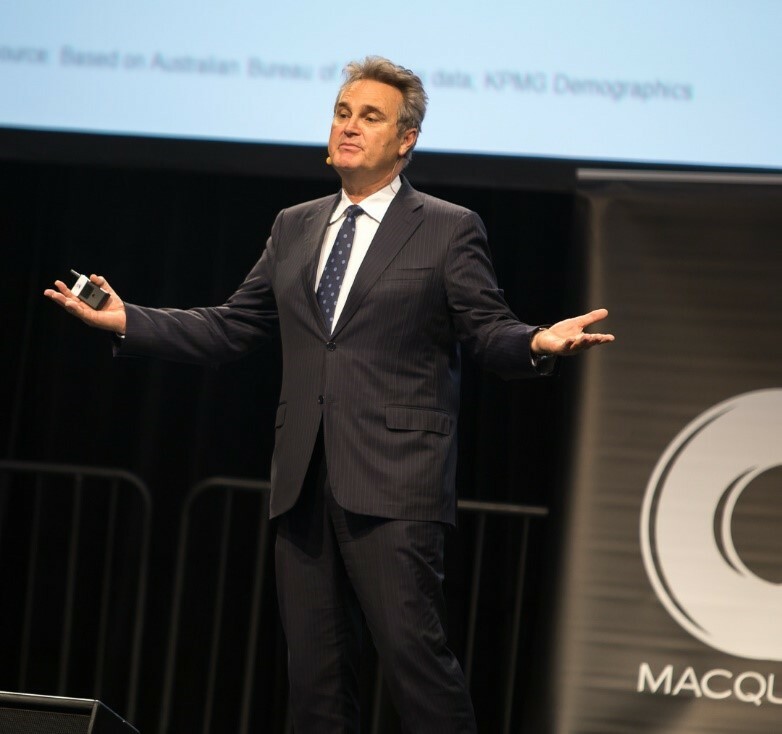 Funny, relevant and informative, Bernard Salt will engage and light up your conference. Bernard's presentation was the highlight of our function with all of our guests talking about how his knowledge and the way he communicates his information to the audience is second to none. Bernard was the consummate professional. He was in and out like a flash of lightning (due to other arrangements) but was easy to deal with. His presentation went down a treat with the audience (even though it was full of data and they'd been out for a big one the night before). He's an engaging presenter and he kindly offered up his presentation after the event. 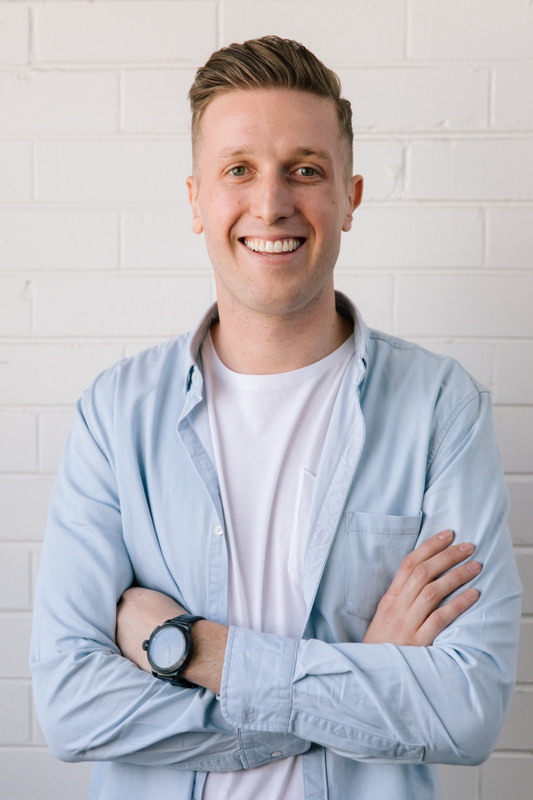 He was a brilliant addition to the event, catering his talk to the audience and even popping in a fun data point regarding Byron Bay where the event was held. Bernard comes highly recommended and I'm glad he could join us. Very engaging and great preparation specifically for our people. I am delighted to say that Bernard exceeded expectations. He was captivating, funny and so wonderfully informative. The messages hit perfectly and as a result, the feedback has been overwhelmingly positive. Thank you so very much. 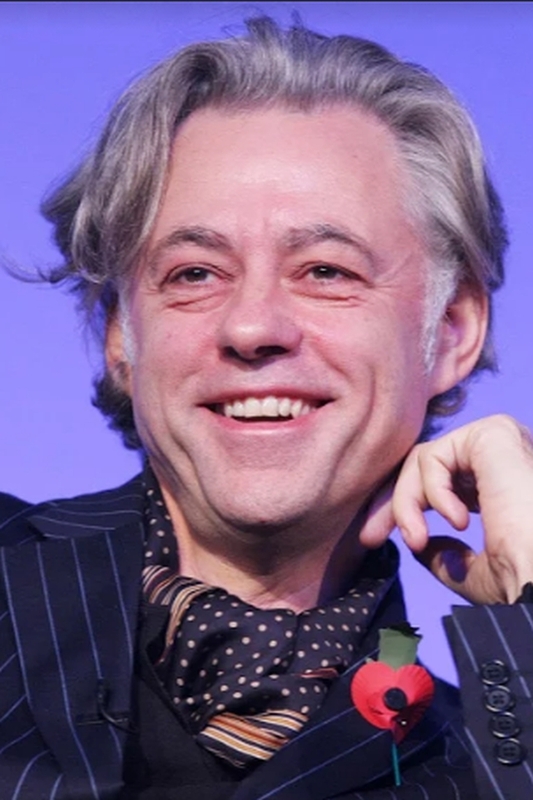 So on topic, brilliant speaker. Bernard provided an informative, lively and entertaining presentation of what can be a very dry subject, extracting detail pertinent to our industry, and made it easily understood. Excellent. Very entertaining, gives a different perspective. Thought provoking. 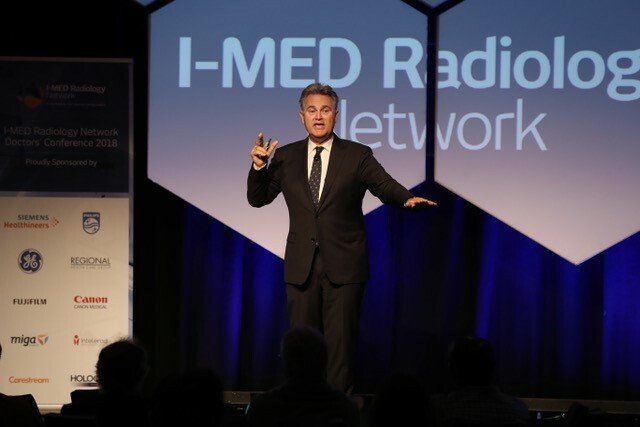 An unqualified success … riveting …the anecdotes and verbal illustrations were worthy of the most highly acclaimed entertainer. I continue to receive very positive comments from attendees who thoroughly enjoyed your lively exposition … excellent presentation. Your presentation was excellent and was the perfect mix of fun and fact. The participants left with much to ponder in terms of the impact on their business (and personal lives) of the very interesting demographic and cultural trends you identified. I would be surprised if you do not get some speaking invitations. Excellent presentation style… clear, humorous and informative. Excellent - informative, but good fun too. Had obviously put some work in to make the presentation relevant to Adelaide - everyone could relate to it . Feedback has been excellent. Excellent. Bernard would rate in the top five speakers we have ever had. His delivery was seamless and professional, his content very relevant and most importantly his data up to date and easily interpreted. His is one of those presentations that will be referred to by our members for a long time to come. Excellent. He presented with energy, enthusiasm and passion. He obviously knows his subject matter well. His presentation hit the mark and provided the framework for the morning session as well as setting the tone for the remainder of the business sessions during that week. Excellent. Participants at the UDIA Congress were very impressed with Bernard’s presentation – he had everyone’s attention from beginning to end providing an excellent mix of fact, positive comments and light heartedness. His presentation was easy to follow and provided very interesting cultural and demographic trends – something for everyone present. Fantastic presenter. He had the audience in every state fixated. Bernard is an entertaining, informative speaker that I would highly recommend. Bernard was a outstanding presenter. What impressed us most was his subject matter knowledge and the thought and intelligence with which he delivered his messages. The presentation was well received by the delegates. The feedback from the delegates on their feedback form was very positive. The information presented was relevant and well prepared and presented. Bernard Salt was excellent and our Rotarians enjoyed hearing his thoughts on the future for us all. He was both informative and entertaining. Bernard was an entertaining and insightful speaker who was very well received by our customers. He was able to tailor his speech for each state, so that the audience could relate more closely to the information provided. Bernard mixed well with our customers and the feedback we received was very positive. Bernard’s presentation was a total surprise to the audience who I am sure were geared for a ‘dry’ paper.He took the room totally by surprise right from the beginning and they loved him. We have not as yet received back the Evaluation Sheets from Adelaide, however, the energy in the room was palpable and Bernard totally met their enthusiasm and kept them completely enthralled throughout his session. Consistent comments: this is how statistics should be presented…..I love it! Topical, focussed and importantly entertaining presentation. Bernard’s depth of knowledge on his subject has significantly enhanced his ability to deliver not only the prepared presentation, but also to further delve and discuss broader issues relative to the topic and particularly relative to the audience. Bernard Salts presentation “Australia’s Changing Demographics” received an overwhelming response of 99% of respondents agreeing or strongly agreeing that the presentation was engaging and interesting. Respondents were acutely impressed with Bernard’s ability to deliver statistics in such an interesting and entertaining format. Bernard's style was really good for a dinner, which is a time that can be difficult to work. I haven't heard any negative comments from the people I have spoken to about his presentation. He has certainly generated a lot of interest and discussion. Bernard’s presentation was outstanding , his topic was excellently researched and was presented in an extremely professional manner, and his audience have been overwhelming in their praise of his presentation. 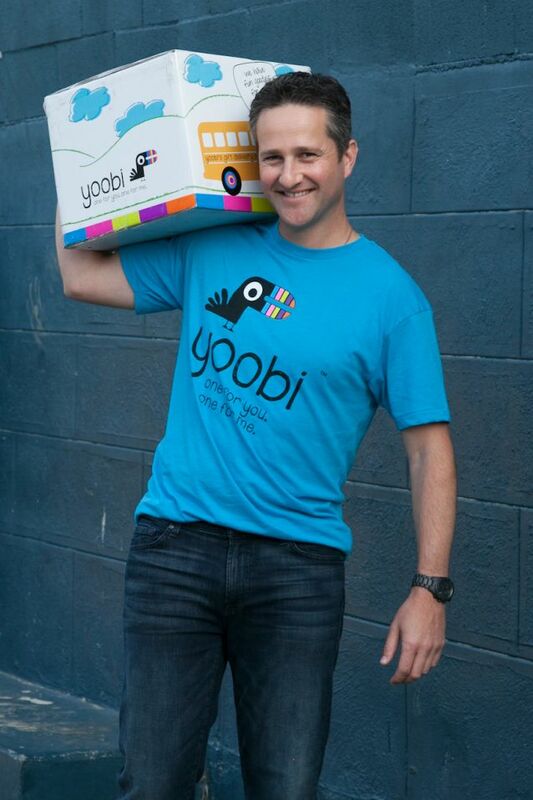 We would have no hesitation in recommending him as an exceptional speaker. Excellent. Bernard spoke well and for an appropriate length of time. He also contributed to the Panel discussion and audience participation section as we had hoped he and other panellists would which benefited the event. He seemed well prepared and well-disposed to the event. Bernard was an excellent presenter. We have had feedback from our delegates that he 'certainly knew his business'. He made an impact for most of our financial planners in the way they operate their business and make contact with prospective clients. We thank you Bernard for your business savvy!